Google has announced that its new Android L will encrypt users' data by default, the rise of the User Controlled Encryption paradigm. Google has announced that its new Android L will encrypt users’ data by default, the rise of the User Controlled Encryption paradigm. Google decided to make a further step to improve security of its customers enabling data encryption by default in the next version of Android OS. According to a Google spokesman, encryption on Android devices is already available and encryption keys are present on the OS since three years, but the number of users that use them is limited. Enabling encryption, the user’s data on the Android devices cannot be accessed by third parties, including mobile apps installed on the Smartphone and Google itself. Even if users will lose their mobile devices, nobody will be able to access their data stored on the Android Smartphone or tablet. Theoretically, there is no way to access user’s data, and also law enforcement would have to request the access to the suspects in case of investigation. 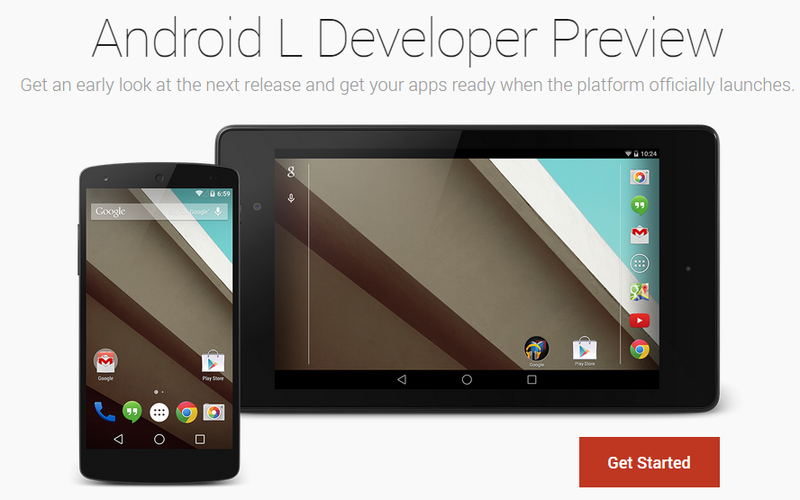 Google revealed that starting from the Android L release, encryption will be turned on by default. The new Android release is still in a developer preview mode, and the company will release the final version before the end of the year. After Snowden’s revelations on the global surveillance operated by the intelligence agencies, software vendors and device manufactures are considering the User Controlled Encryption paradigm an obliged choice.